I am in the happy position of writing a genre that is currently on the upswing. 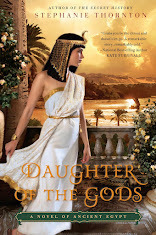 I remember going into the bookstore fifteen years ago and combing the shelves, scanning for covers of ancient Egyptians, Victorian ladies with tiny waists and ridiculous hats, and English kings and queens dead these past 500 years. The pickings were slim. In fact, during my high school years I had to resort to the romance section. 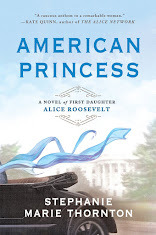 (Now there's nothing wrong with romance novels, but it's a little odd to find a fifteen-year old reading bodice rippers). I picked up a fair bit about medieval Scotland and Regency England during those years--two popular settings in the novels I read. 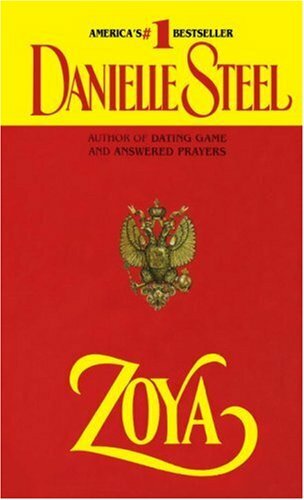 I also managed a few Danielle Steel novels, learning about the fall of the Romanov dynasty from the pages of Zoya. I devoured Margaret George's early novels--The Autobiography of Henry VIII, Mary Queen of Scotland and the Isles, and Memoirs of Cleopatra. 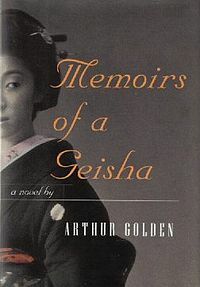 Then The Red Tent by Anita Diamant and Memoirs of a Geisha by Arthur Golden came out, both in 1997. I'm not claiming these two books started a movement, but both were wildly popular bestsellers. 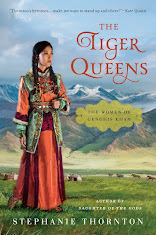 And both were historical fiction--set in early Judea and WWII-era Japan--that told lush stories about brave young women. I read them, and re-read them. Shortly thereafter, I started to notice that every time I went into the bookstore there was at least one new (and sometimes more) historical novel on the shelves. 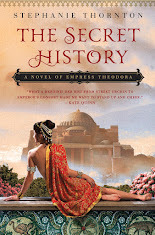 Now, instead of feeling like I've discovered buried treasure to find a book on Cleopatra or Anne Boleyn, I'm at the opposite end of the spectrum, setting popular characters aside and forced to decide between novels about Roman gladiators and slave girls (like Kate Quinn's Mistress of Rome) and Isabella of Spain (like C.W. 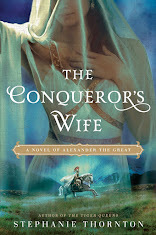 Gortner's The Queen's Vow). I recently had to buy a new set of book shelves to accommodate my historical fiction collection. This is a good problem to have. A very good problem indeed. And should the historical fiction market suddenly crash, I'm quite certain I have enough unread novels to last me at least a few years. 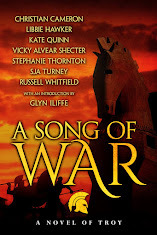 So tell me: do you write/read a genre on the upswing? Or are your favorite reads getting harder to come by? What would you like to see more of in the book stores?